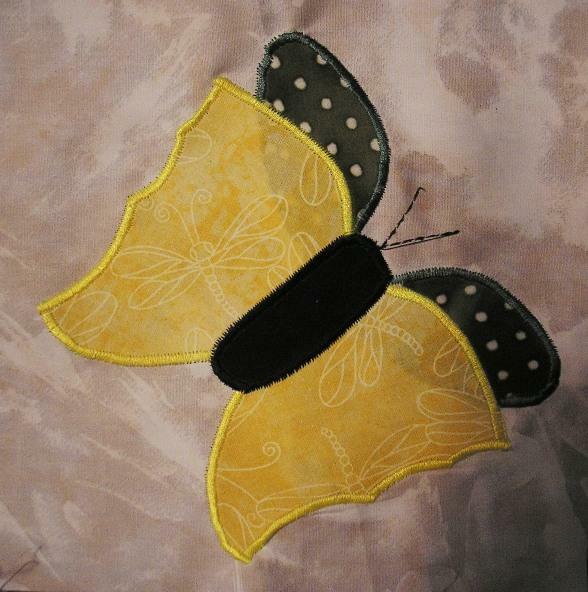 www.niftyfiftyquilters.com/nf29.htmlMore butterflies arrived today from Nebraska and North Dakota. Nine years ago I was the Charity/Honor Quilt Coordinator for the WTC Memorial Quilt project who handled all the Charity and Honor Quilts. Joan has put together a video and facebook page about the project. 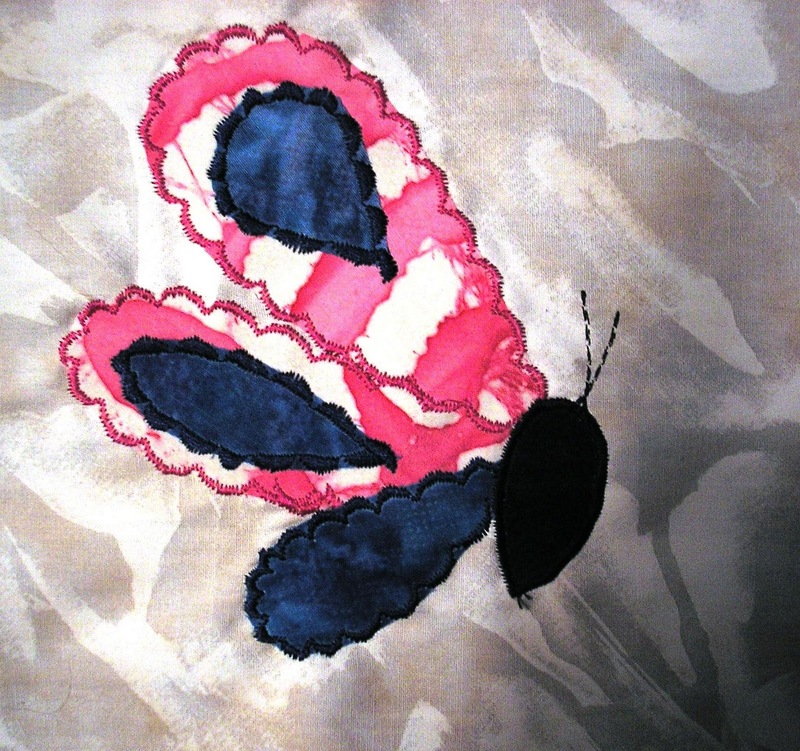 There were thousands and thousands of quilters in the US and around the world who had a hand in this project. 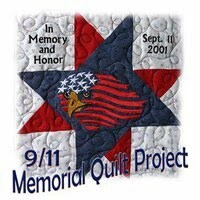 The video on the Facebook page gives the story behind the project so please pass it along to other quilters. I am sure many quilters never knew the outcome of the project. Maybe this video will reach them and they can enjoy seeing the quilt panels on display.